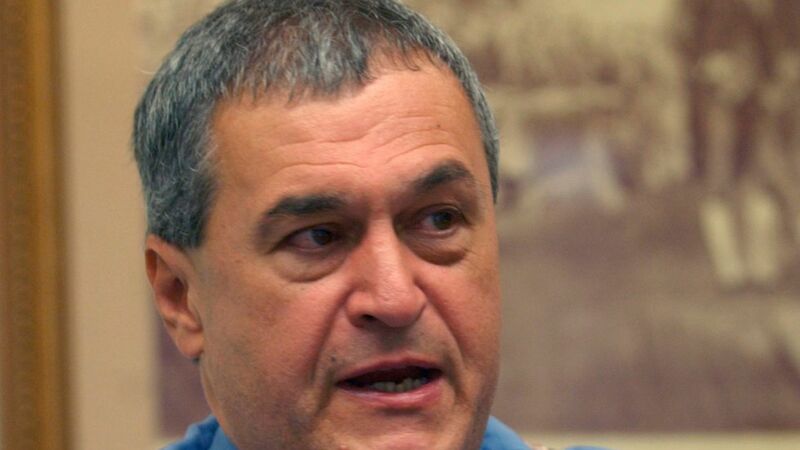 Special Counsel Robert Mueller's Russia probe is investigating Democratic strategist Tony Podesta and his lobbying firm the Podesta Group, per NBC News. John Podesta — Tony's brother and former Clinton campaign chairman — is not a part of the Podesta Group and thus not a figure in Mueller's investigation. What happened: Mueller is reportedly looking at Podesta's work on a pro-Ukraine public relations campaign from 2012 to 2014 organized by Paul Manafort. Podesta and his firm may have violated the Foreign Agents Registration Act by not disclosing their work for a foreign government — though The Podesta Group retroactively filed a FARA registration, which is allowed under federal law. Statement from the Podesta Group: "The Podesta Group fully disclosed its representation of the European Centre for a Modern Ukraine (ECFMU), and complied with FARA by filing under the lobbying disclosure act over five years ago and within weeks of starting our work. Any insinuation to the contrary is false. The Podesta Group has fully cooperated with the Special Counsel's office and taken every possible step to provide documentation that confirms compliance with the law. Based on our due diligence and on the recommendation of definitive legal experts, the firm immediately filed the appropriate public disclosures of its representation of the ECFMU over five years ago, and in eight subsequent public filings. The Podesta Group's work for ECFMU, a non profit think tank, was in support of Ukraine's admission to the EU, a position supported by foreign policy experts at the time. The ECFMU provided formal certification that it was neither funded by nor directed by a government or political party."